As we walked around Park Village area, I noticed it is a very multicultural area. As we walked down the Cannock road towards the direction of town. there was a large Gurdwara on the left-hand side. 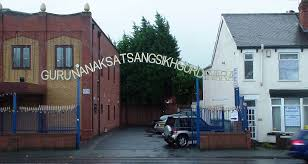 Guru Nanak Sastang Gurdwara. We were then told to cover our heads with the scarves offered in a large basket. As we followed the gentleman named Ravi up the stairs he opened the doors to another beautiful hall. It was one of the most beautifully decorated rooms I had ever seen. With drapes of net across the ceiling of the hall leading up to the ‘sixth living Guru,’ as we were informed by Ravi. He informed us that people of any religion are welcome to come and pray at the gurdwara at any time, although Sikhs are asked to pray 3 times a day once in the morning, once in the afternoon and once in the evening. Also, that youths were able come to the Gurdwara and learn ‘geet’ and ‘Shabad Kirtan’ wherein the Sikh scriptures are recited to music. 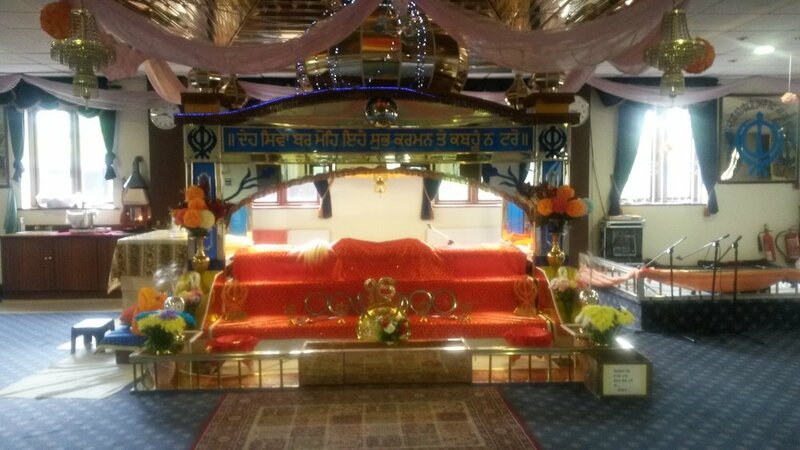 The Gurdwara was very welcoming, and we were very lucky to be given the opportunity to pick up so much new information and how the Gurdwara are welcoming to all ages, ethnicities and races to give Park Village a more community feel. Newer PostAll Saints, Blakenhall, Parkfields and Ettingshall Newshounds Update 5 - What's cooking at ASAN?